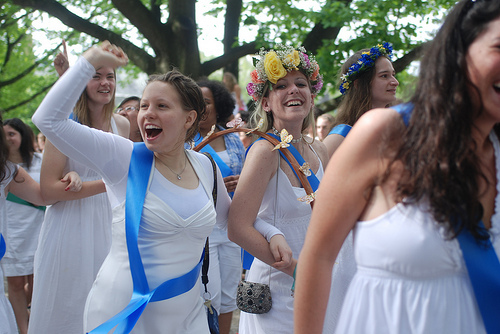 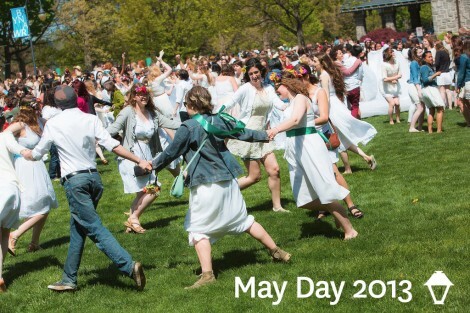 Warm weather and sunny skies made for a truly “Grand” May Day. 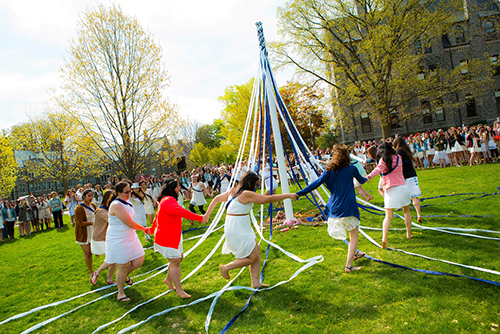 The day was photographically captured by Amanda Cegielski ’09. 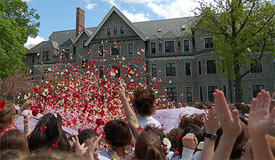 View a slide show of all of Cegielski’s stunning photos from the day on Flickr.